Jeep Dana 44 Rear Axle Differential Master Overhaul Kit. 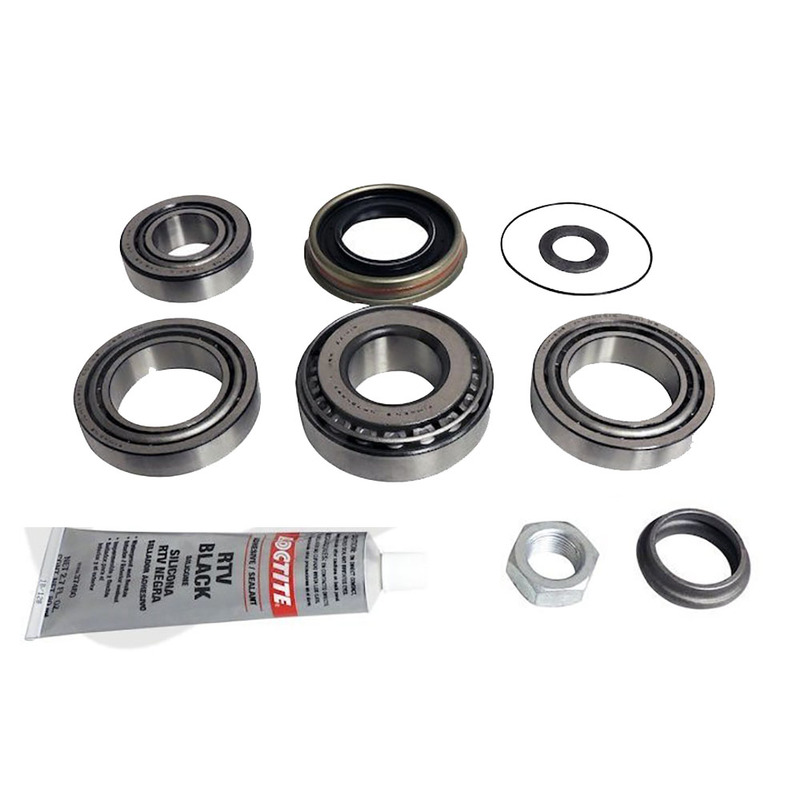 Includes Differential Bearing Kit, Axle Shaft O-Rings, Inner Pinion Bearing, Outer Pinion Bearing, Pinion Crush Spacer, Pinion Seal, Pinion Washer, Pinion Nut and RTV Sealant. 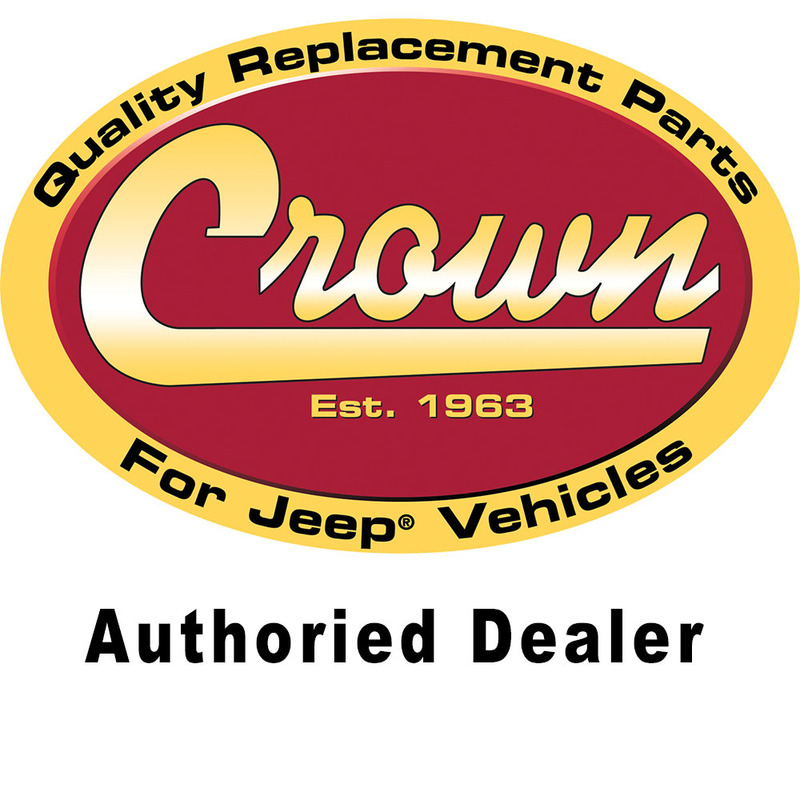 Jeep Grand Cherokee (WK) (2006-2010) with Dana 44 Rear Axle. Jeep Grand Cherokee (WH) (2006-2010); WH (Europe) model with Dana 44 Rear Axle. Jeep Commander (XK) (2006-2010) with Dana 44 Rear Axle. Jeep Commander (XH) (2006-2010); XH (Europe) model with Dana 44 Rear Axle.